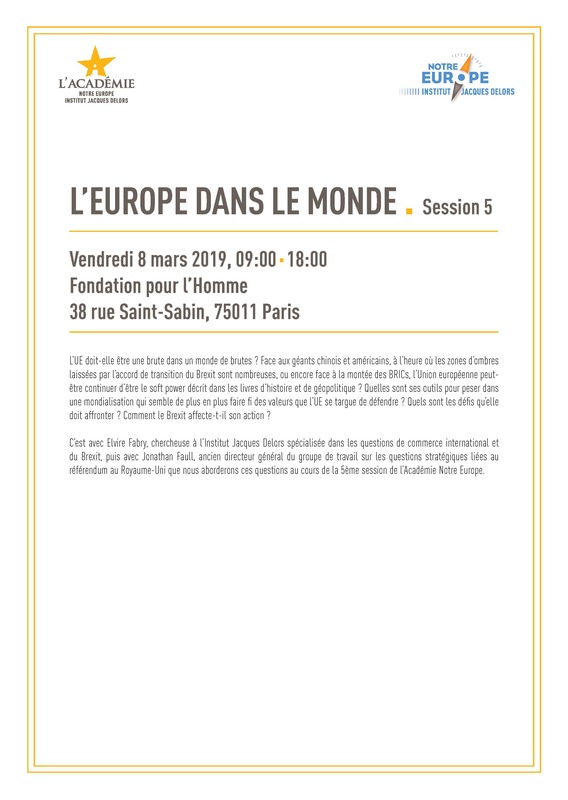 This Tribune transposes the speech delivered by Manuel Valls during the debate with Jean-Claude Juncker at the CNAM in Paris on 7 October 2016, organised at the occasion of the 20th anniversary of the creation of the Jacques Delors Institute. 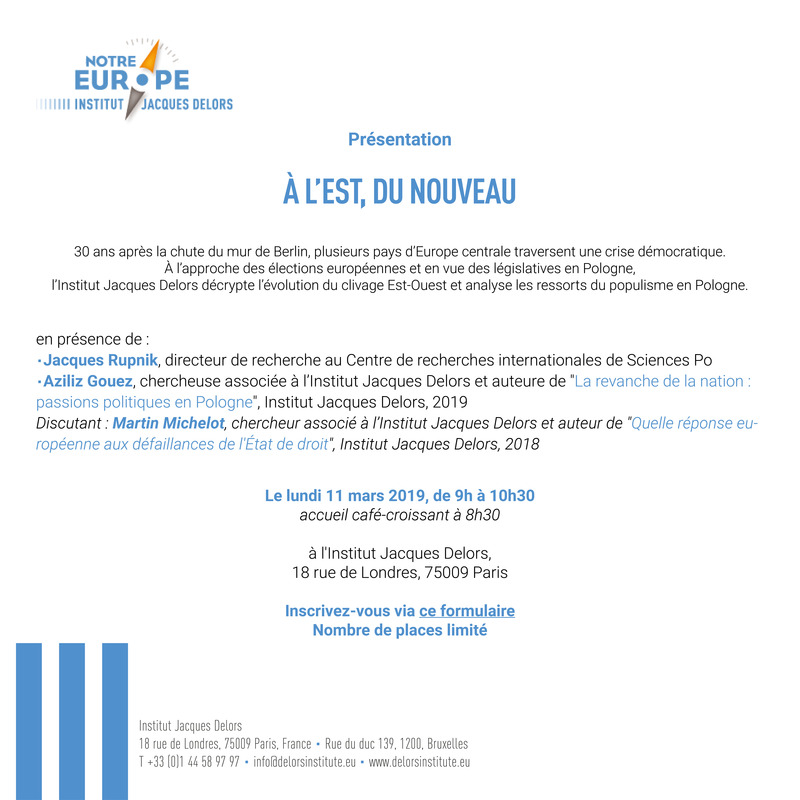 This Tribune transposes the speech delivered by Manuel Valls during the debate with Jean-Claude Juncker at the Conservatoire national des arts et métiers in Paris on 7 October 2016, organised at the occasion of the 20th anniversary of the creation of the Jacques Delors Institute, then under the name of “Notre Europe.” You may find the video of this speech on our YouTube channel and the photos of the event on our FlickR account. 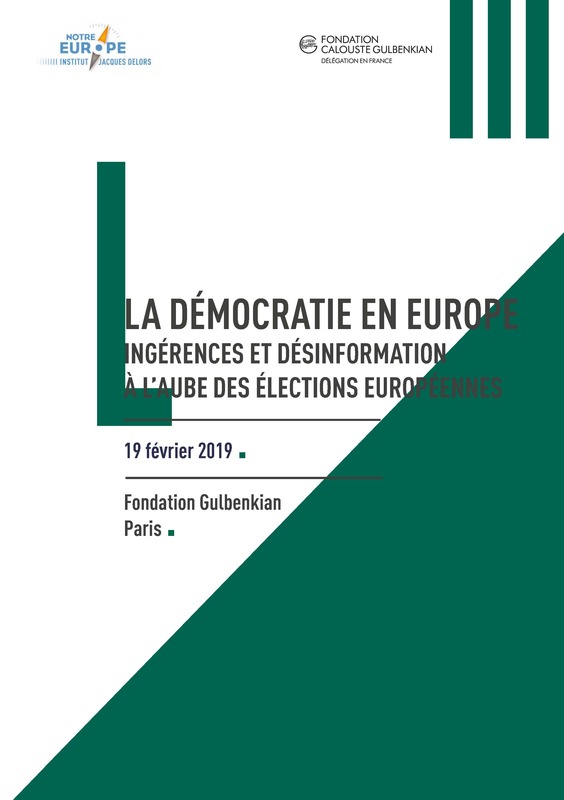 This Tribune is also published in href=”http://www.institutdelors.eu/media/construireueexigencegeneration-valls-ijd-oct16.pdf?pdf=ok” target=””>French and href=”http://www.institutdelors.eu/media/augabeunserergenerationeugestalten-valls-jdi-okt2016.pdf?pdf=ok” target=””>German.